My personal feeling as a recruiter is that all resumes have a certain "feel" to them. 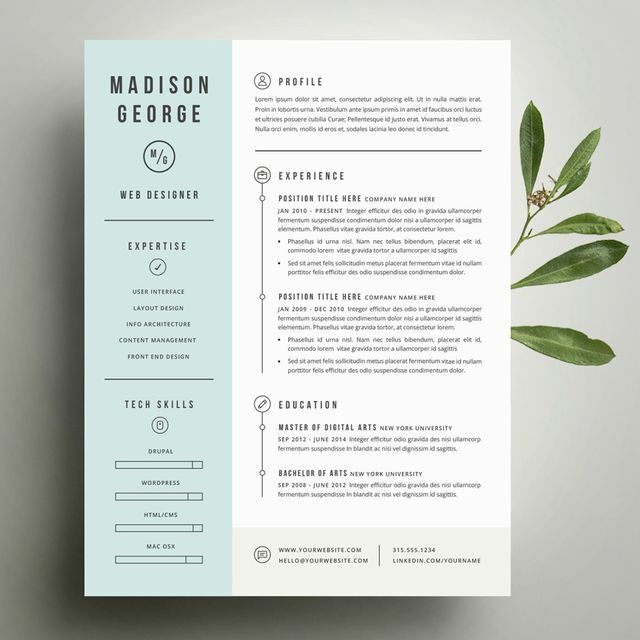 The font plays a huge role in this, as does white space, to give your resume a positive feeling and not an overwhelming or negative one. But for those of you who are looking to create (or update) an old-fashioned paper-and-ink kind of deal, there’s one factor that’s crucial to consider: the font. Send an employer your skill set in Comic Sans and you can probably kiss that job opportunity goodbye, but try Times New Roman and you just might snag an interview.